To identify areas and best practices for multi-disciplinary work, To make up of multi-disciplinary healthcare teams, To offer and promote multi-disciplinary advice for complex cases, To encourage and facilitate the development of training and continuous education programmes, To set up communication tools, and methodologies to develop clinical guidelines and protocols. 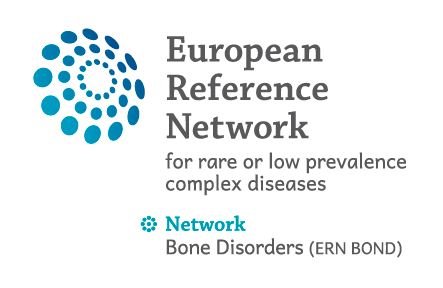 To make up a model of a multidisciplinary care for children and adults affected by bone rare disease integrated to a large data base . Find and text specific e -Health tools for achondroplasya and OI that will be set an initial phase as concept models diseases.